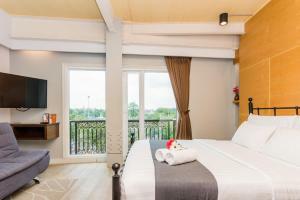 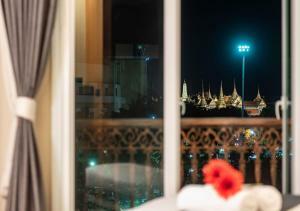 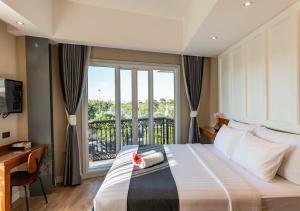 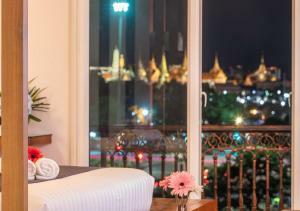 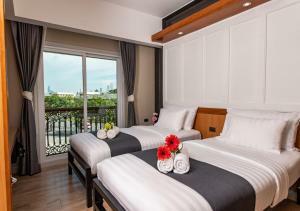 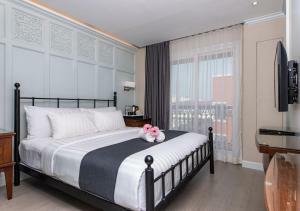 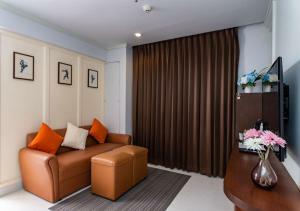 Dang Derm in The Park is located right on Bangkok's famous nightlife street, Khaosan Road. 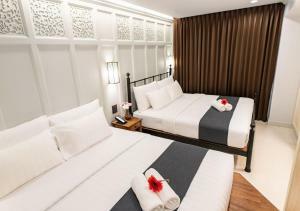 It offers comfortable rooms with free WiFi. 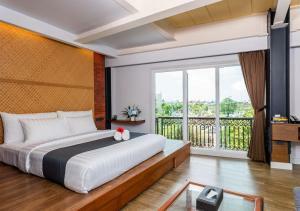 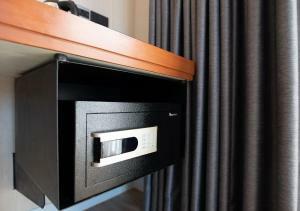 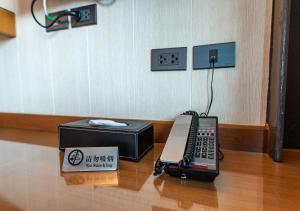 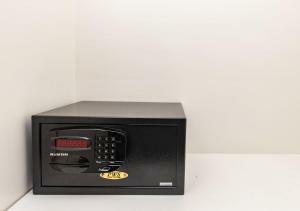 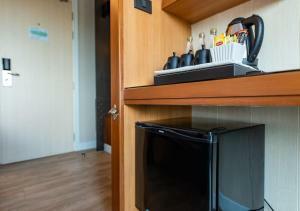 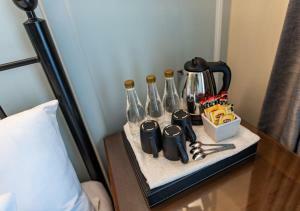 All rooms are fitted with a flat-screen TV with satellite channels, a safety deposit box and a refrigerator. 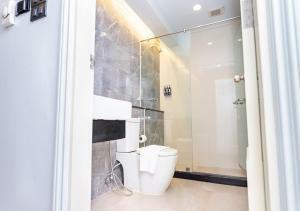 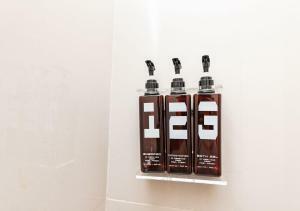 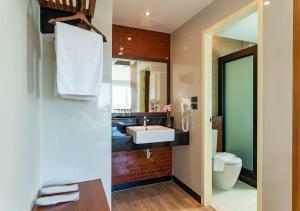 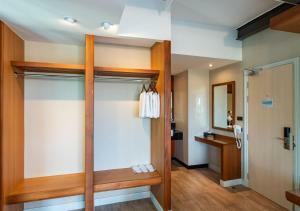 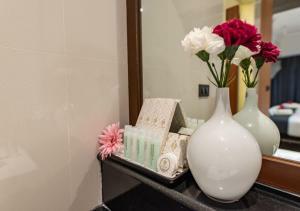 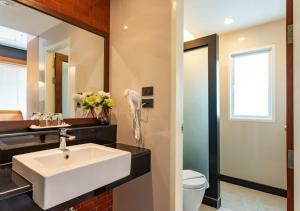 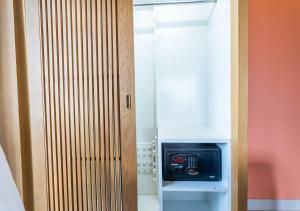 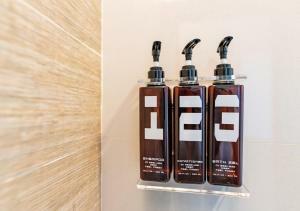 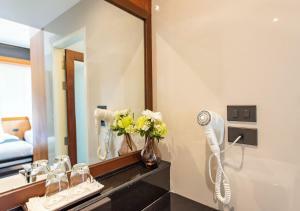 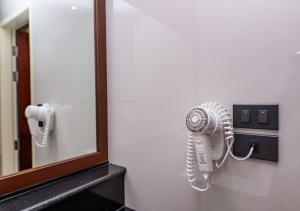 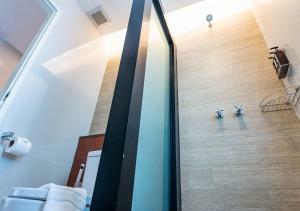 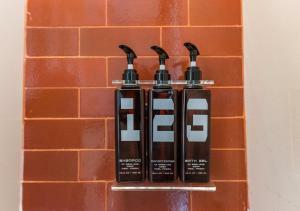 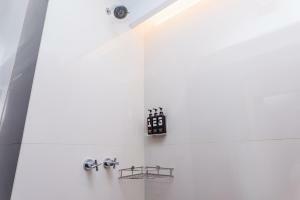 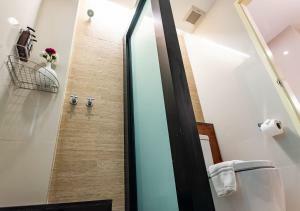 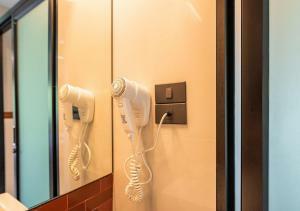 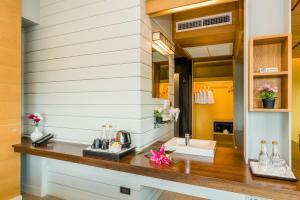 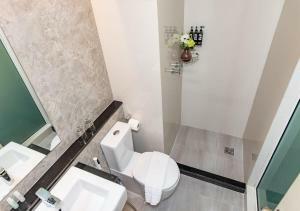 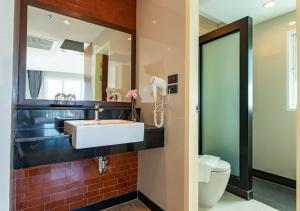 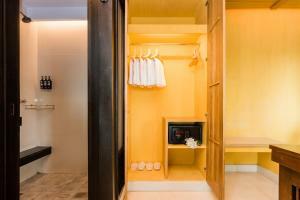 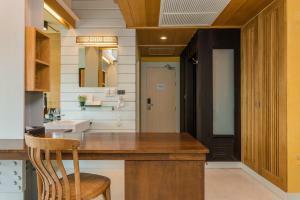 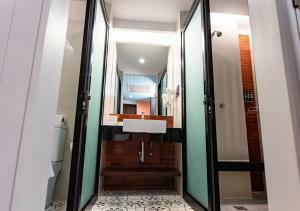 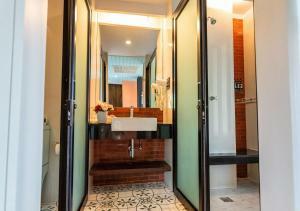 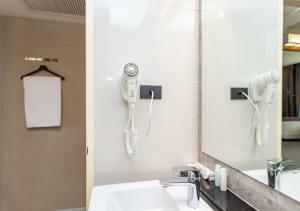 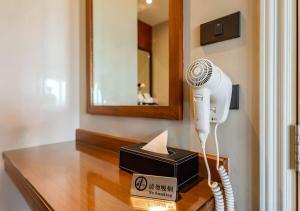 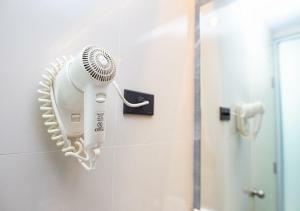 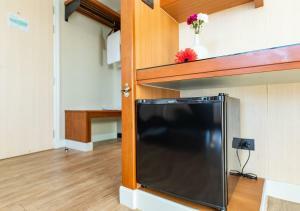 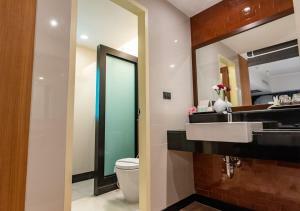 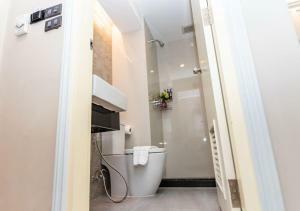 Its en suite bathroom are fitted with a hot shower, hairdryer and free toiletries. 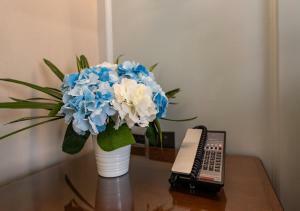 The reception desk stays open everyday for 24 hours. 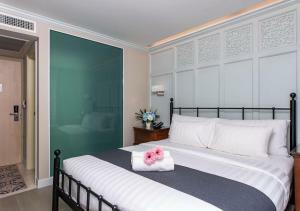 Guests also have free access a nearby swimming pool, located within a 3 minute walk. 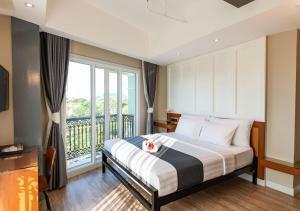 Local food stalls and restaurants, convenience stores and ATM cash machines can all be found within a few steps from the property. 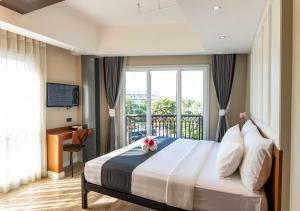 Night entertainment featuring exciting shows, live music and rooftop bars are located right on Khaosan Road. 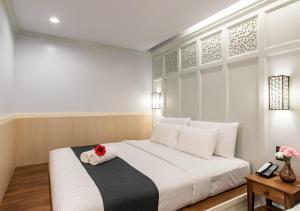 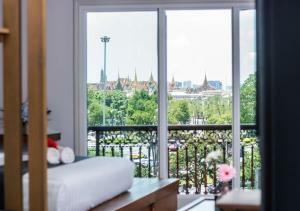 Dang Derm in The Park is a short ride away from the city's culturally significant landmarks including the Bangkok City Pillar, Temple of the Emerald Buddha and the Grand Palace. 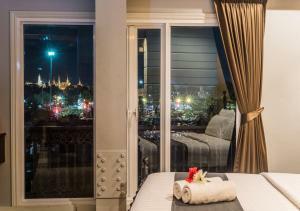 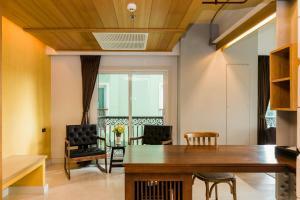 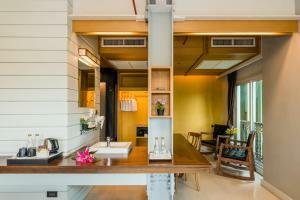 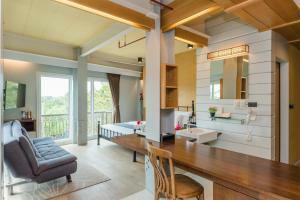 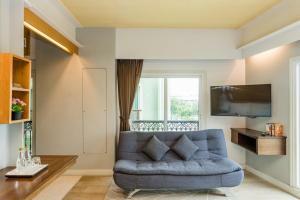 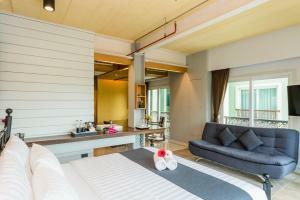 Suvarnabhumi International Airport is approximately 30 km from the property. 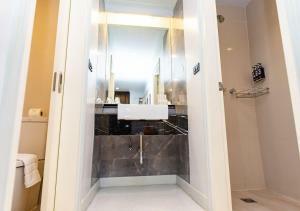 Please note that Dang Derm in The Park shares the same entrance and lobby with D&D Inn. 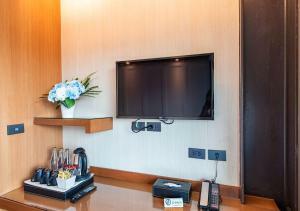 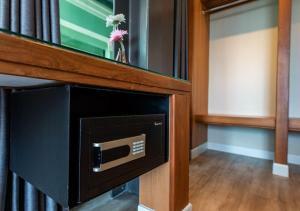 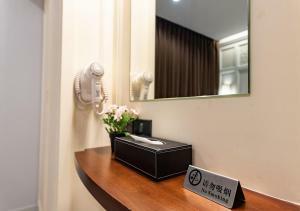 Guests can go to the same reception desk for check-in and check-out. 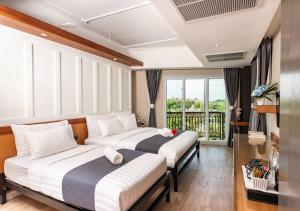 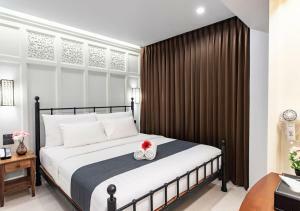 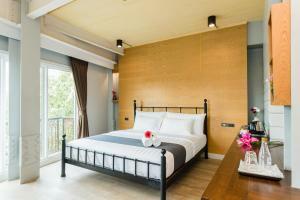 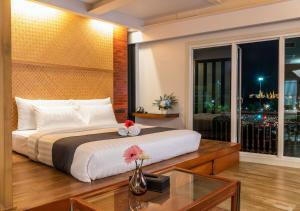 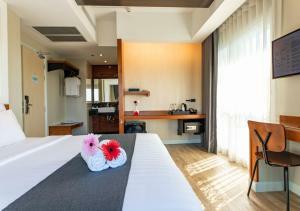 Rate: THB 1615.00 ... THB 5000.00; select dates below to get current rates. 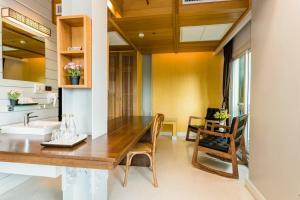 This suite has a seating area, minibar and sofa. 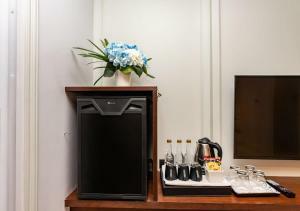 This suite features a flat-screen TV, electric kettle and minibar. 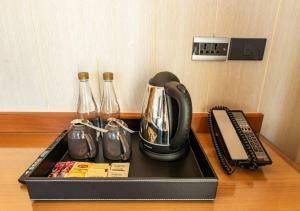 This suite has a electric kettle, satellite TV and minibar. 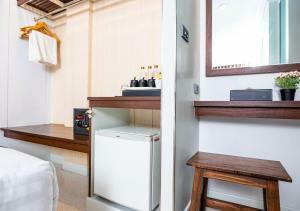 This double room has a flat-screen TV, minibar and electric kettle. 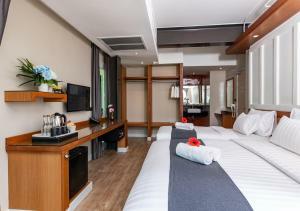 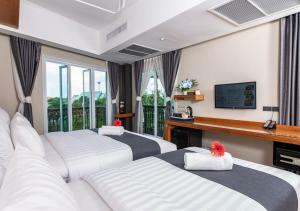 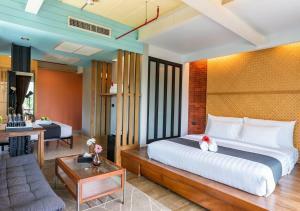 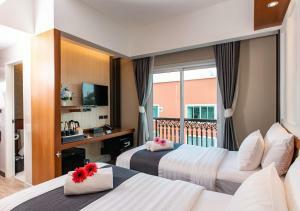 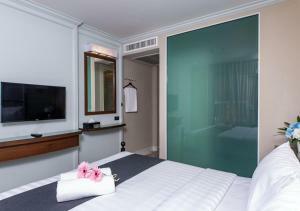 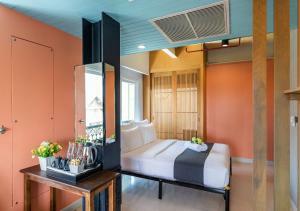 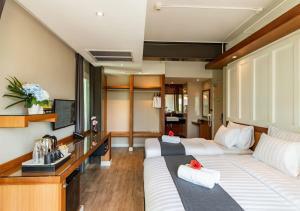 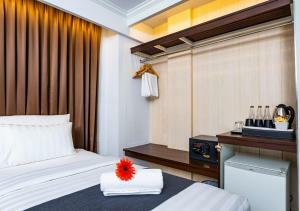 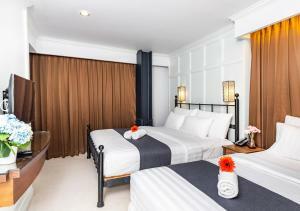 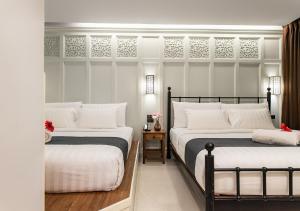 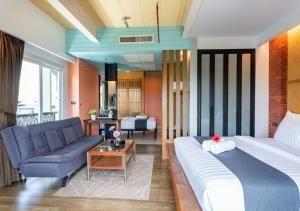 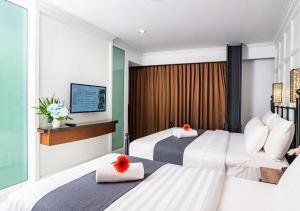 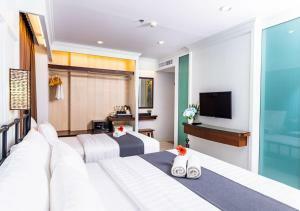 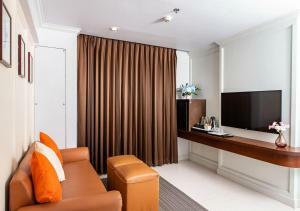 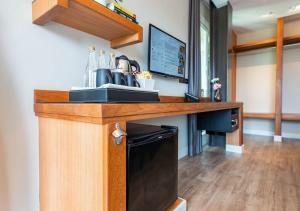 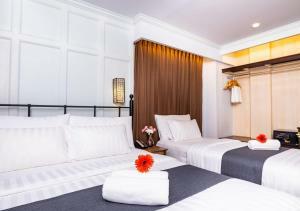 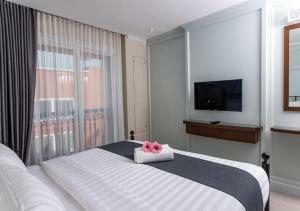 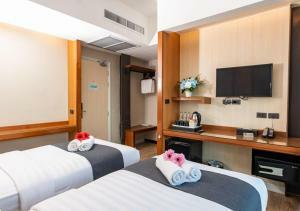 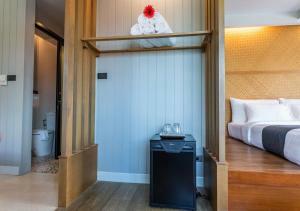 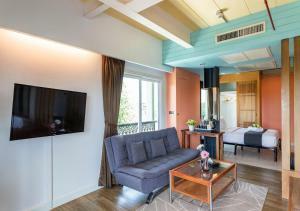 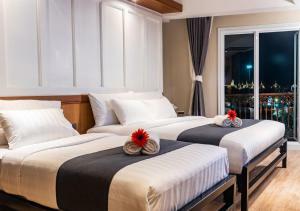 This twin room features a minibar, satellite TV and air conditioning.